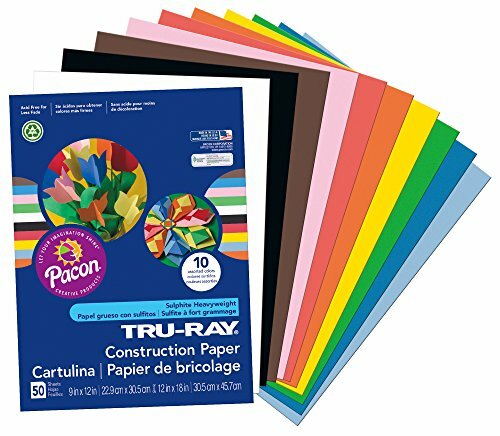 Our Paper Handprint Butterfly Craft contains affiliate links. Thank you for supporting our site! 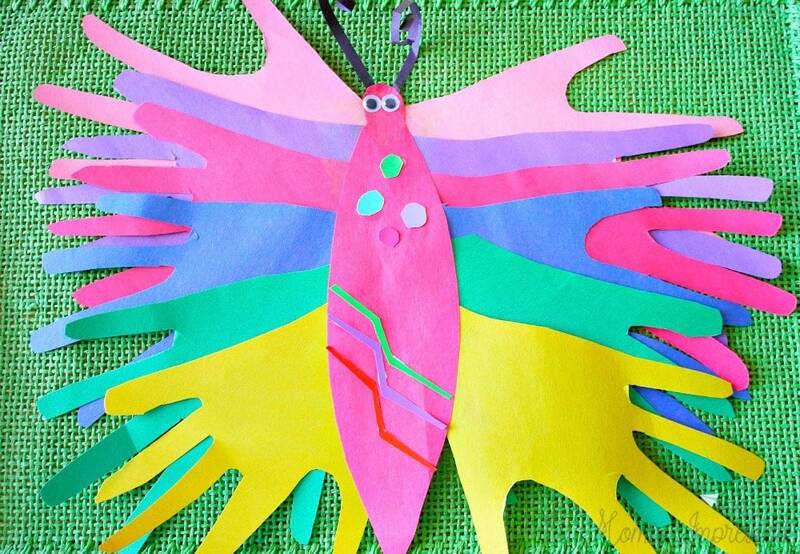 One of our favorite things to do in the spring is to make easy butterfly crafts kids can do themselves. This activity is a fun one to do when your kids are learning about the transformation of a caterpillar to a butterfly. 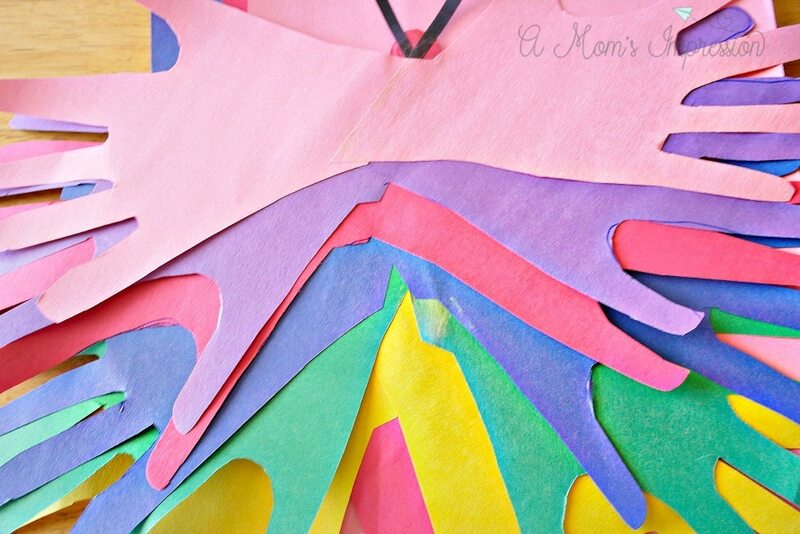 The bright colors are pretty and your kiddos will love customizing their paper handprint butterfly craft to look exactly how they want it to. With these step by step instructions, it is easy to make paper butterflies crafts with just a little help from an adult. This beautiful butterfly is made almost completely of handprints! To being, start by tracing your child’s hand (and part of the wrist) onto a piece of contruction paper. Depending on the size of the butterfly you would like to make, you will need 6-12 handprints. 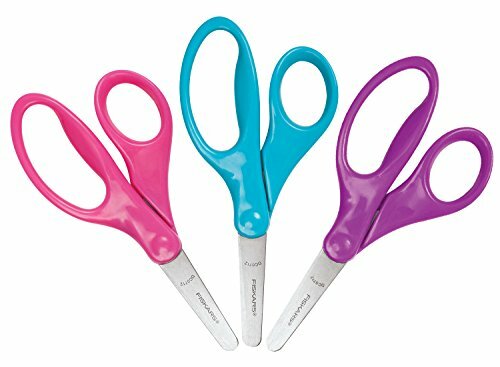 you will be cutting out more than one at a time. 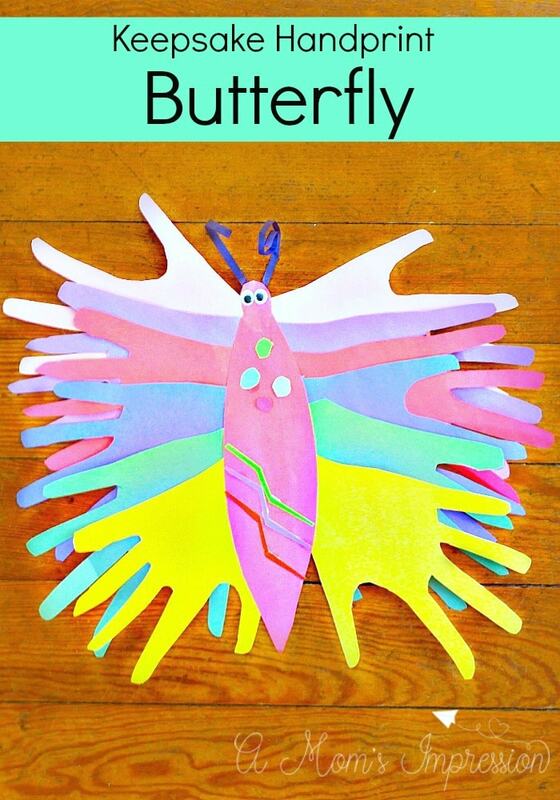 Assemble the butterfly by gluing the hands onto the back of the body. Allow them to dry. For the antennae, cut 2 long thin strips of paper, roll them up into a spiral. Glue to the back of the butterfly head. 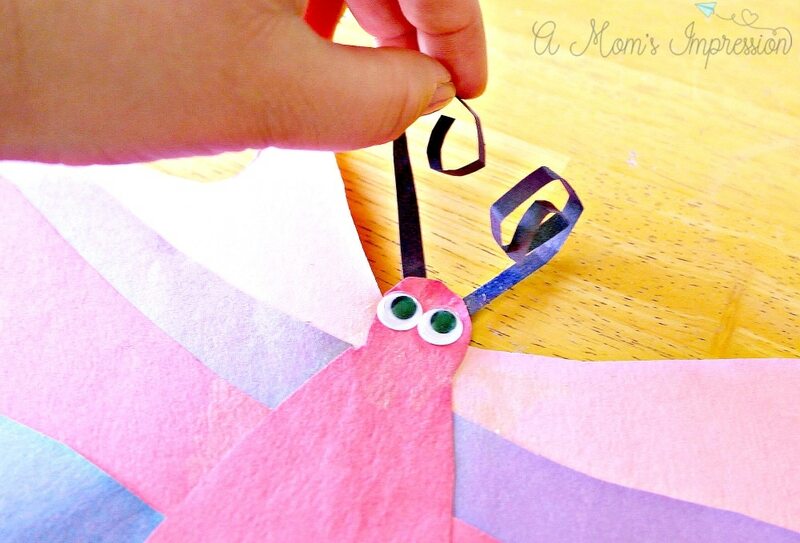 Decorate your butterfly by adding colorful spots and googly eyes! These adorable keepsakes make beautiful butterfly handprint art that you will love to display during the spring months! 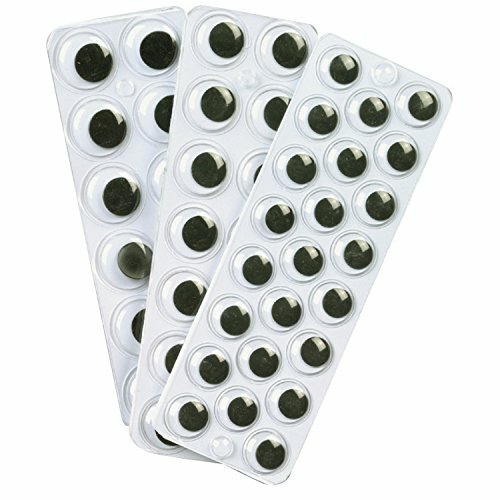 Keep them as a reminder of how fast your kids are growing up. Their little hands won’t stay so little for much longer. 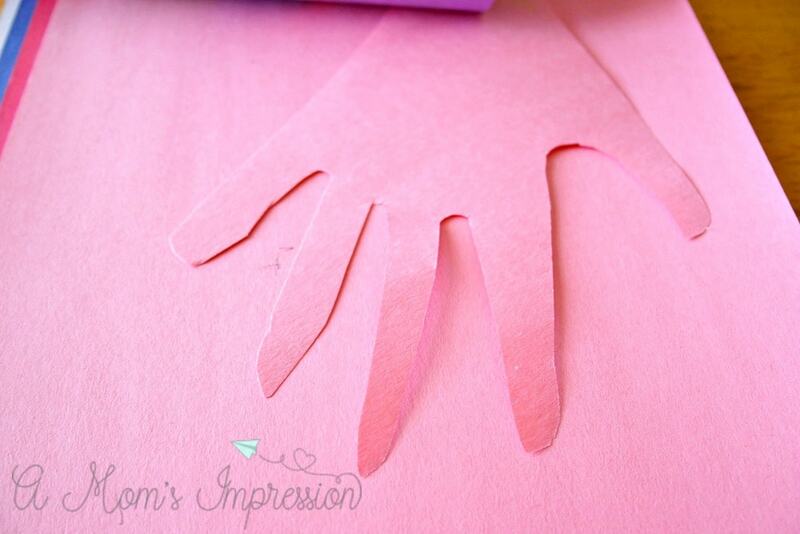 For more kid craft ideas be sure to check out our 15 Cute and Easy Handprint Crafts!